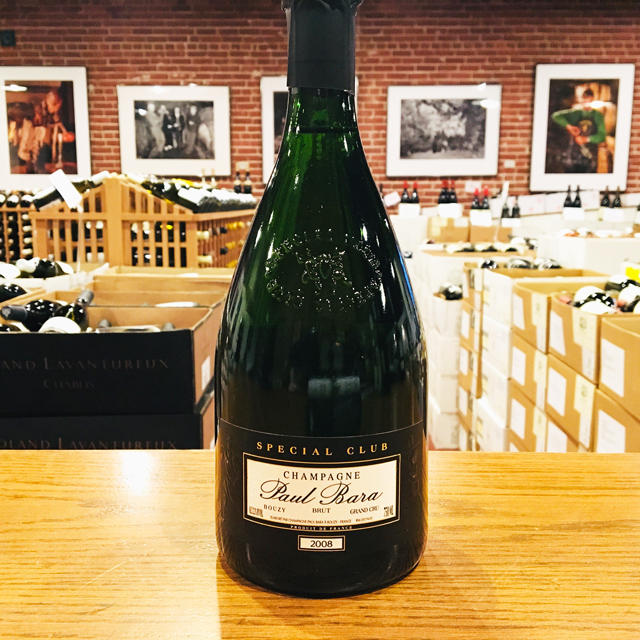 Fill out your info and we will notify you when the 2008 Brut Grand Cru “Spécial Club” Paul Bara is back in stock or when a new vintage becomes available. Superlatives seem to be insufficient. 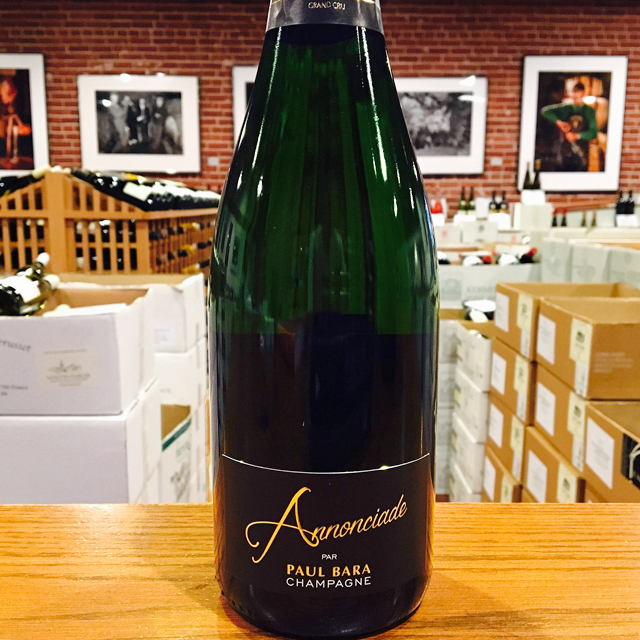 Like all of Paul Bara’s releases, Pinot Noir is the back-bone of their Special Club. 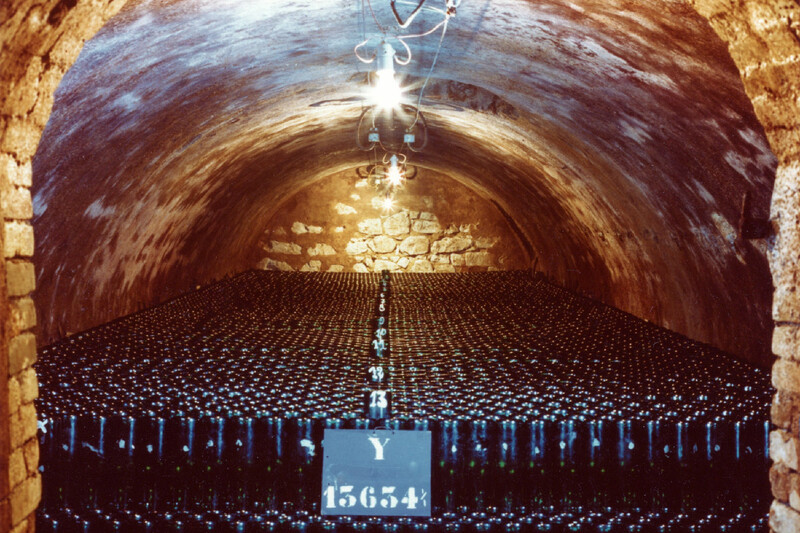 Production is strictly old-school, with only free run and first press juice used, fermentation in small cement tanks, and aging and riddling in cold, extremely deep cellars for several years. Nothing is released until ready. Each year, the Special Club represents the pinnacle of the Bara process and style. 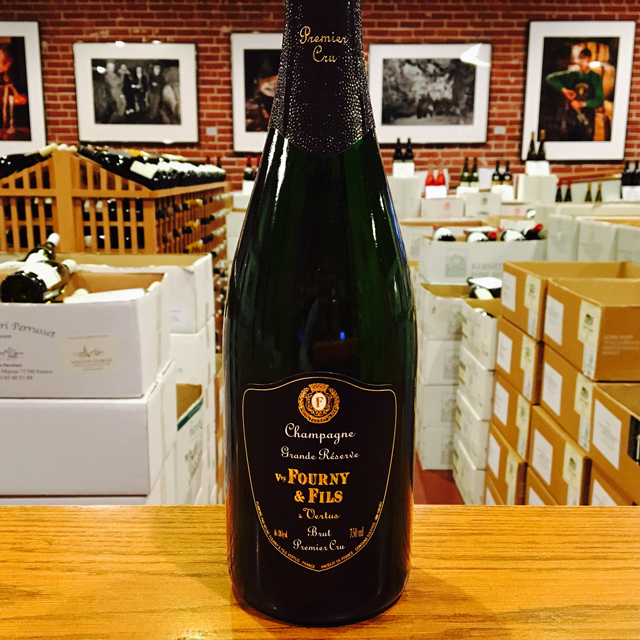 Superlatives seem to be insufficient when describing the experience of savoring a glass of this Champagne. 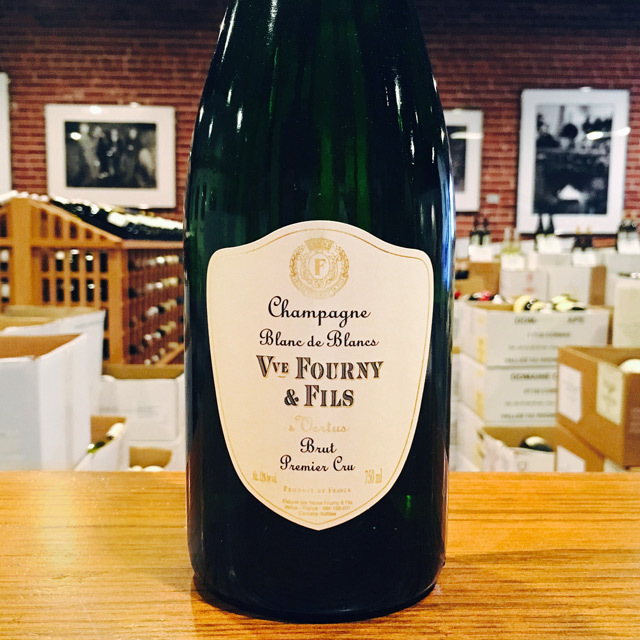 It simply has it all—refined hazel-nutty, toasty notes, bright acidity, some of the most delicate bubbles ever created, and a finish that lasts and lasts (sometimes longer than the bottle does). 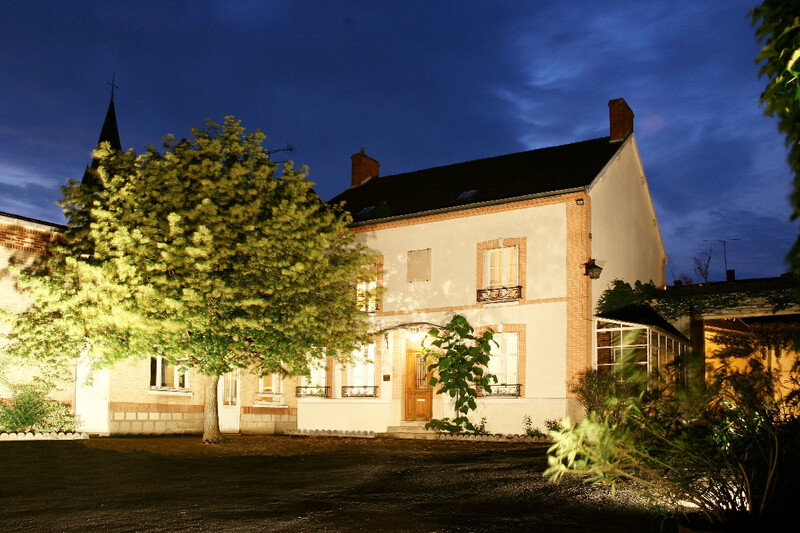 The Montagne de Reims boasts some of the best Pinot Noir in the region—Bouzy is the capital. 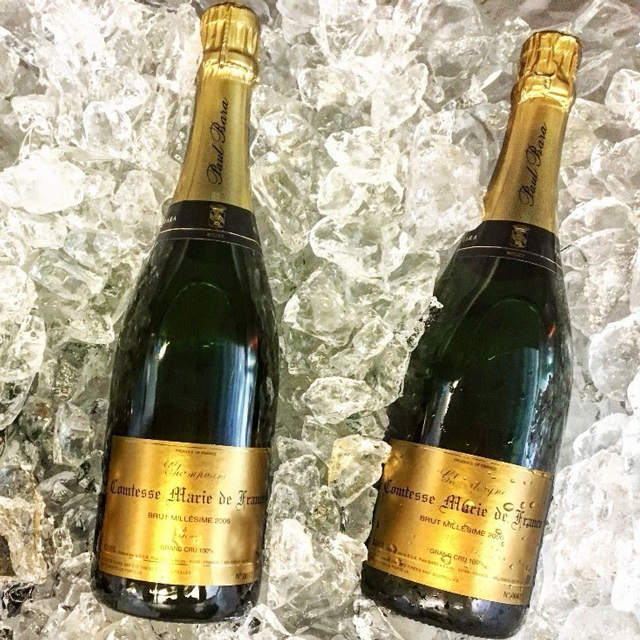 The key to its inherent greatness lies in its deep, chalky subsoil which imparts intense expression of fruit and great mineral complexity in its grand cru wines. 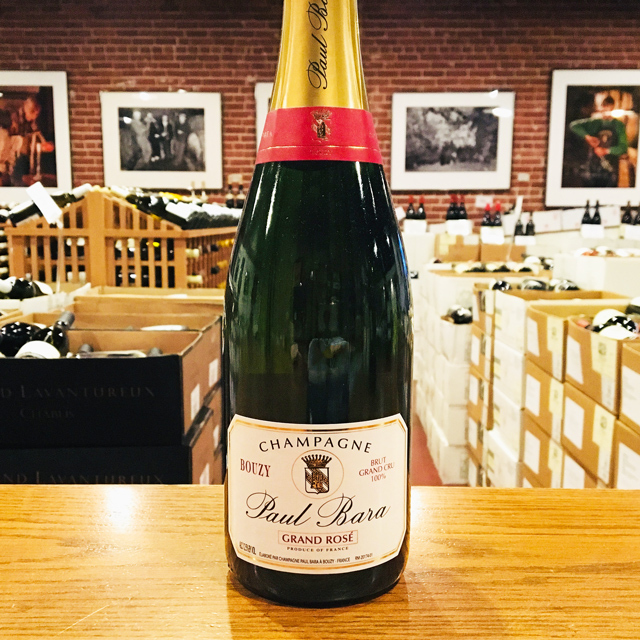 The village of Bouzy and Champagne Paul Bara are practically synonymous. As the published village historian, Paul is indelibly linked to the lore of his hometown. Many call him their most renowned producer, one of the rare récoltants-manipulants in a region inundated with mass-produced wine. 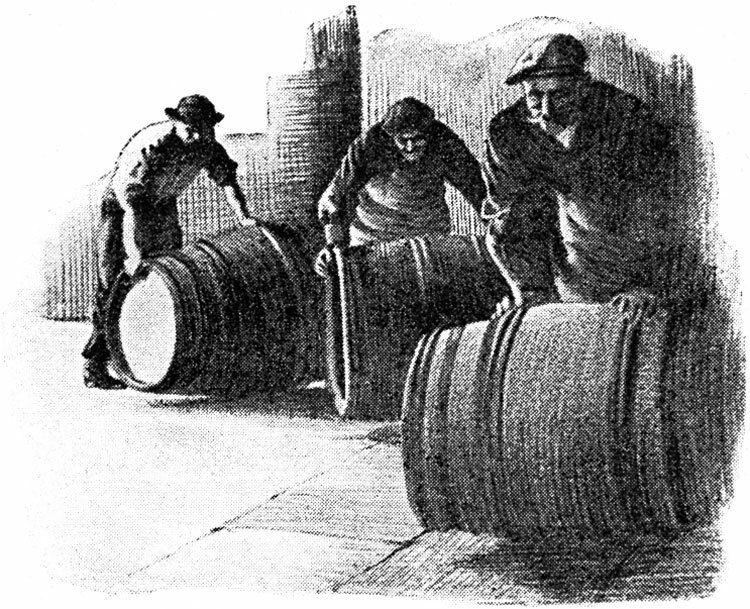 These R.M.s, as they are known, are of the few who still grow their own grapes and make their own wines. 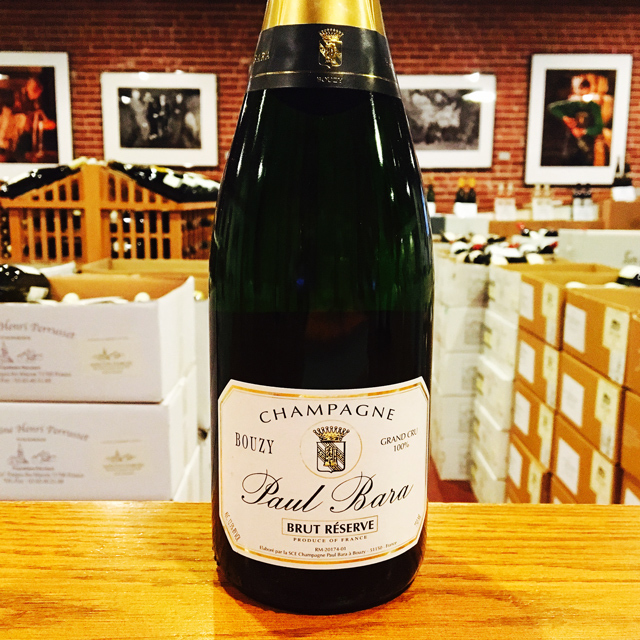 Champagne Paul Bara is the quintessential example, everything done with personal touch.